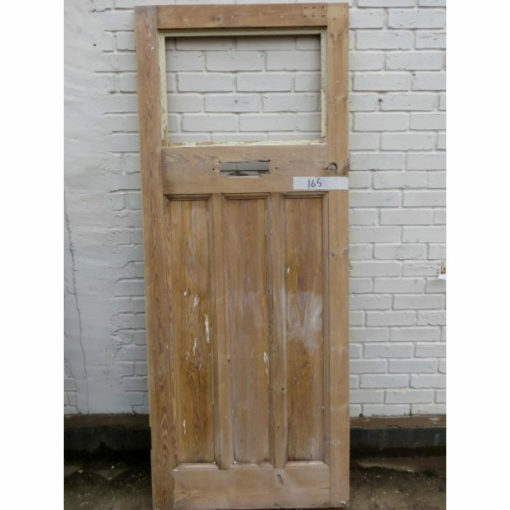 Unrestored original 1930s door, stripped of paint and now available to buy as seen or together with our full restoration service. 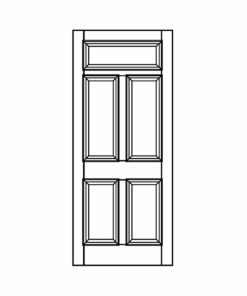 Suited for external use but could be used internally. 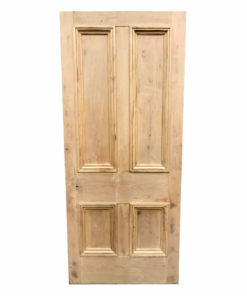 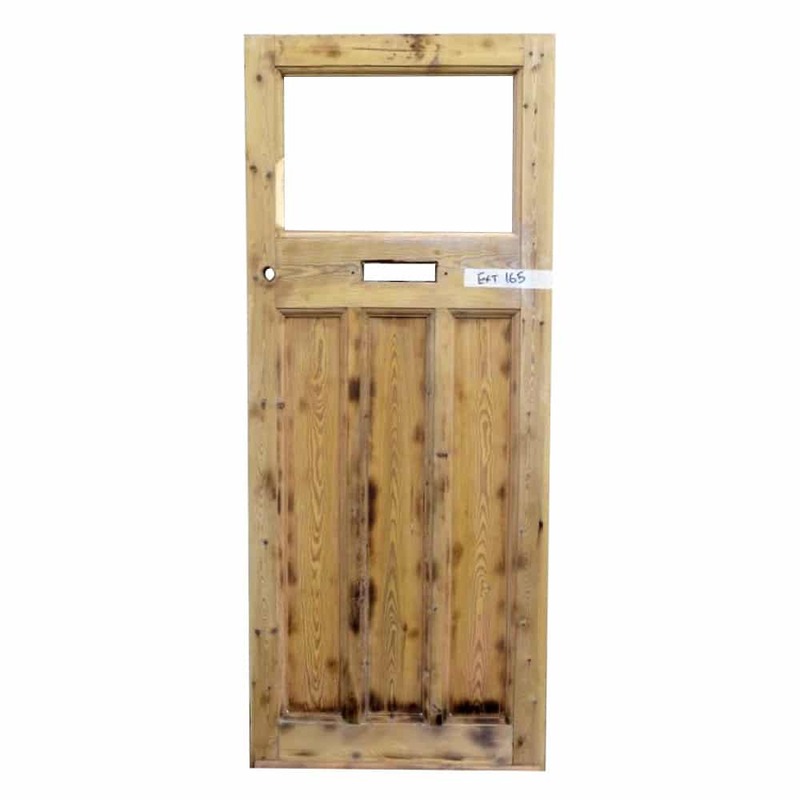 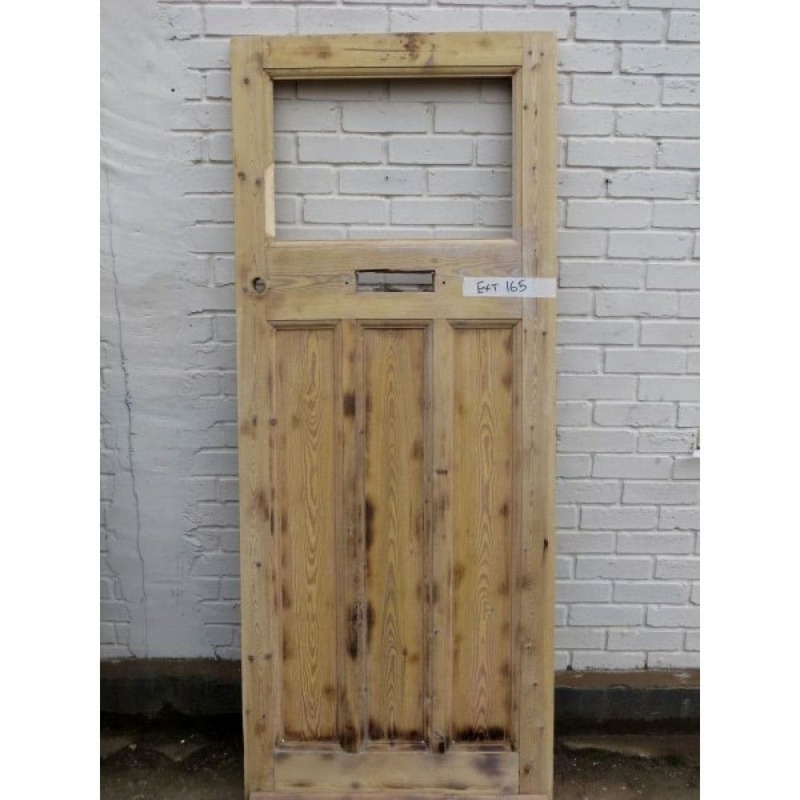 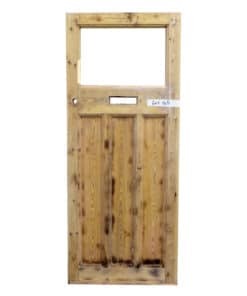 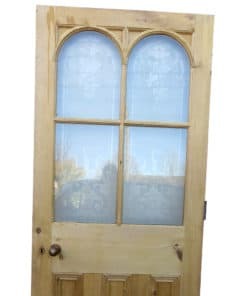 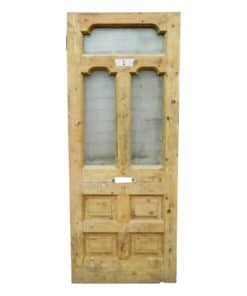 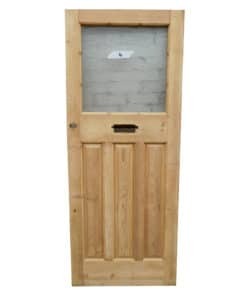 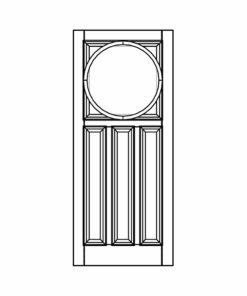 This unrestored original 1930s door has been stripped of paint and is now available to buy as seen or together with our full restoration service. 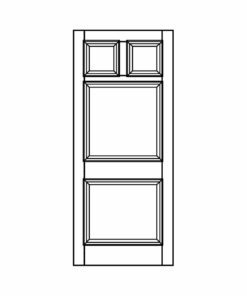 Suited for external use although it could also be used internally.